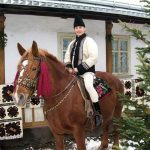 The Bucovina Horse is a very rare, calm draft breed from Romania. 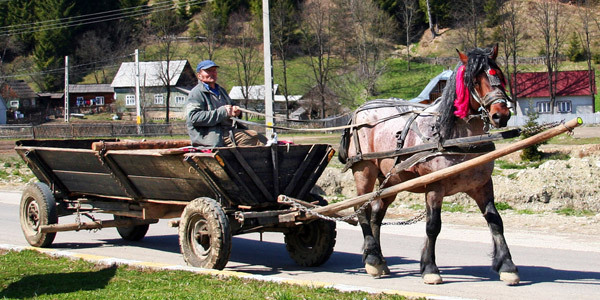 Though slightly bulky, this horse is lighter than the Romanian Draft breed and is closer in conformation to light draft horses. 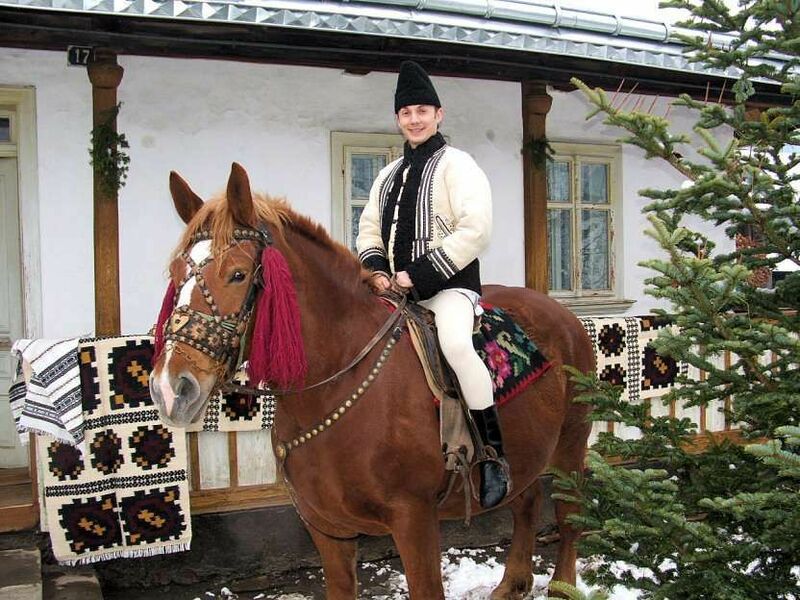 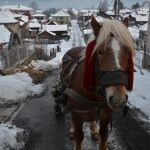 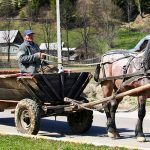 The Bucovina is not widely known around the world; however, they are quite admired by the local inhabitants of different regions in Romania and are ideal for draught work, logging, and riding. 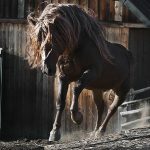 Feeding/Diet Normal horse diet including hay, grass, grains, etc. 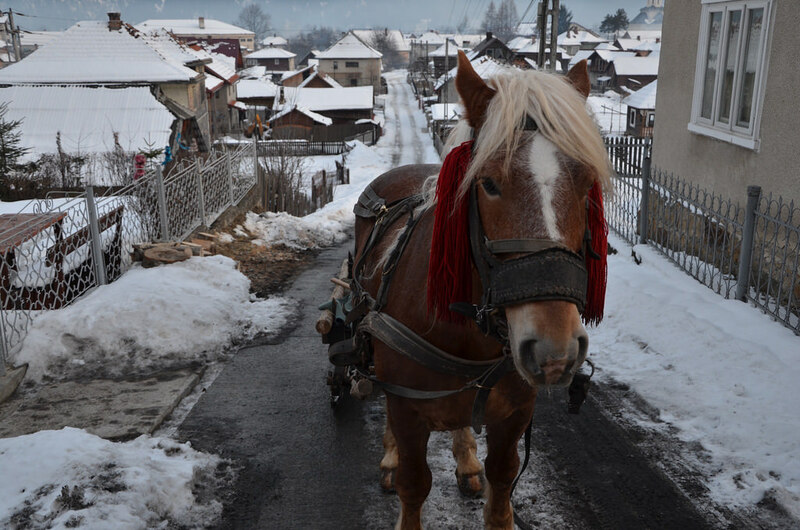 The horse developed in the Bucovina region of Romania, from which it gets its name. 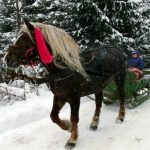 The breed was created from the Romanian Draft horses, the larger and heavier specimens from the Ardennes breeds, and the Hucul (Hutsul or Hutzel) horses, which were extremely common in Romania. 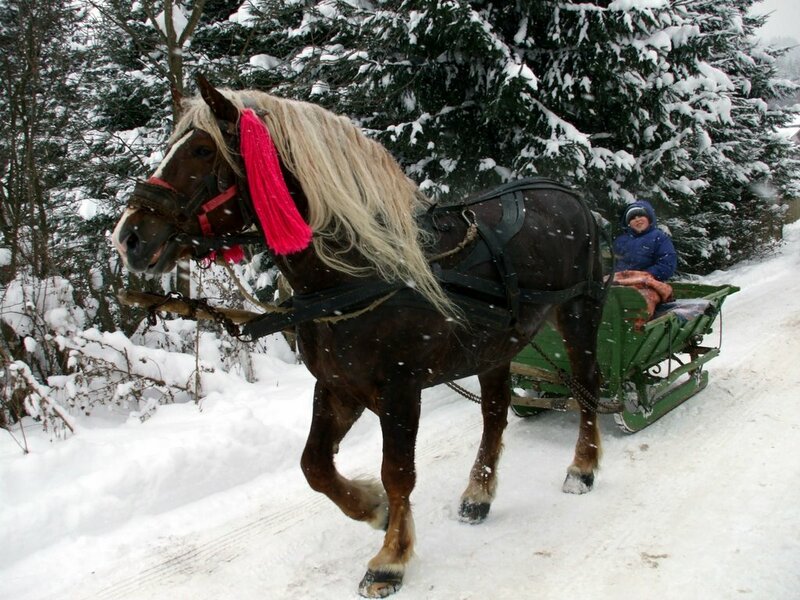 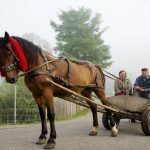 Though the Bucovina was initially created as a working horse to be used for forestry and agricultural purposes, they proved to be immensely versatile even in pulling the sleigh, general riding, and transportation. 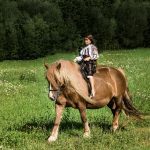 The horse continues to be rare even to this day, and the conformation varies between individuals, depending on the presence of draft horse genes in the pedigree. 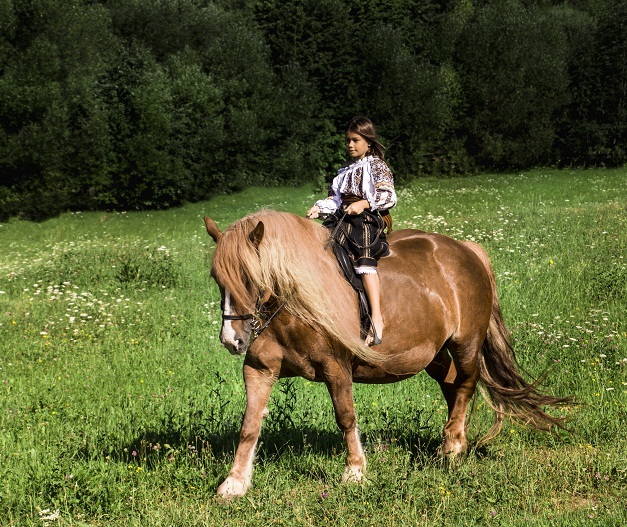 However, they still retain the flexibility and toughness of the Hucul horse. 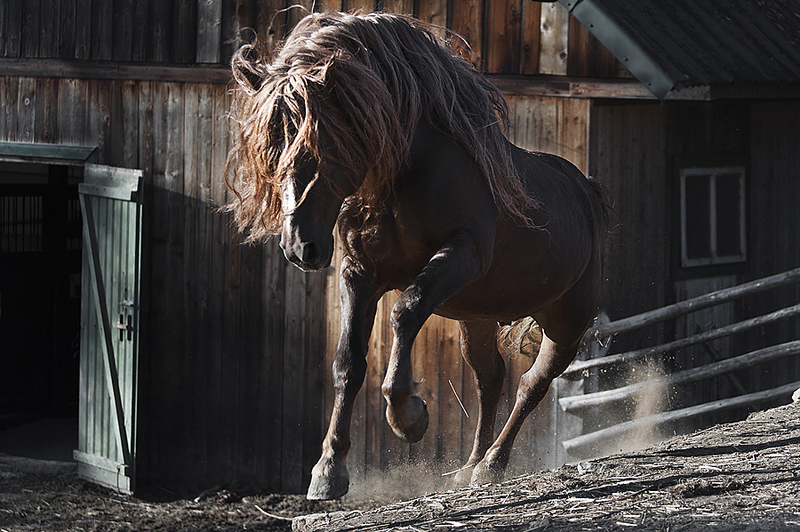 Interestingly, some Bucovinas display a roan color coat, which is not common amongst them. 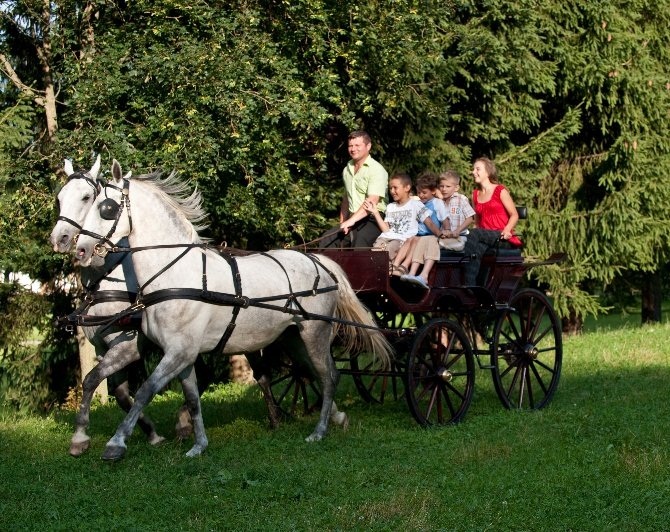 This color, in fact, is the evidence of the presence of Ardennes genes, and it is not surprising. 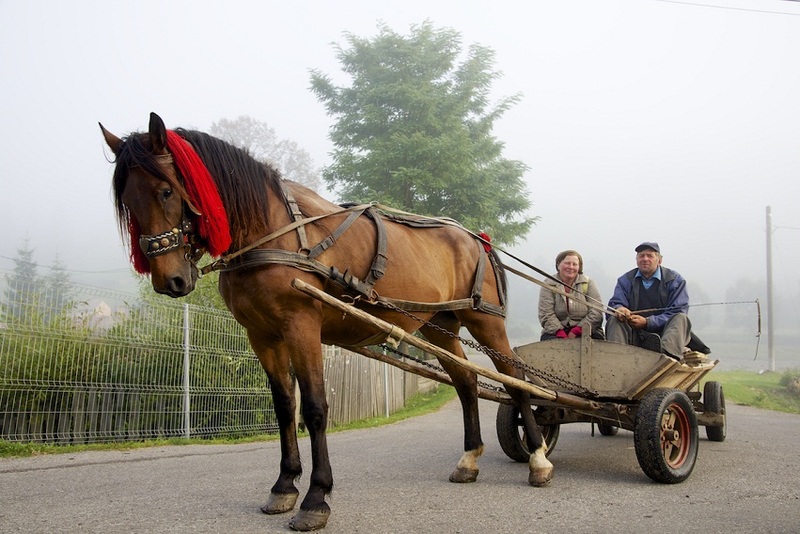 After the World War II, the Ardennes horse was actually introduced in Romania in order to revive the local stocks.